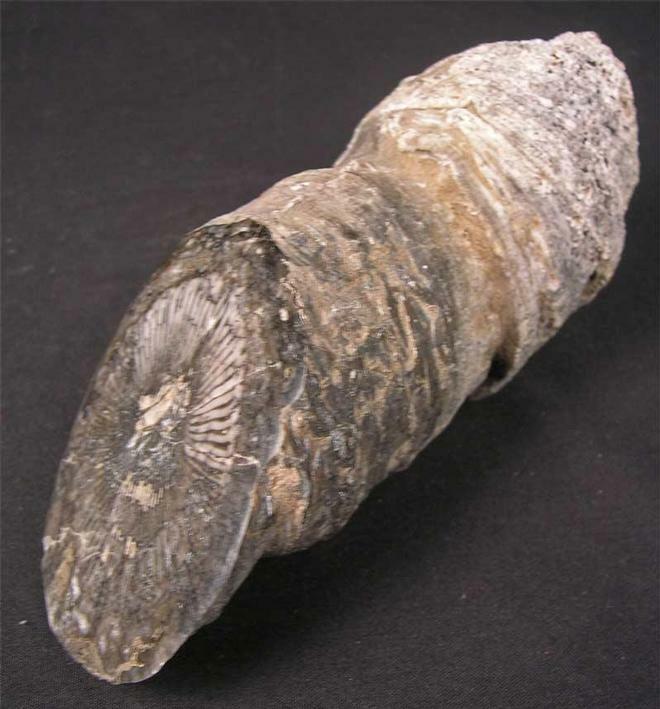 This beautifully preserved carboniferous coral was discovered in 1971 from a classic site. At one end the coral has been ground gem smooth and a high polish applied to reveal the internal structure of the coral with amazing detail. One for the collector of fine UK fossil corals. Approximately 345 million years old. 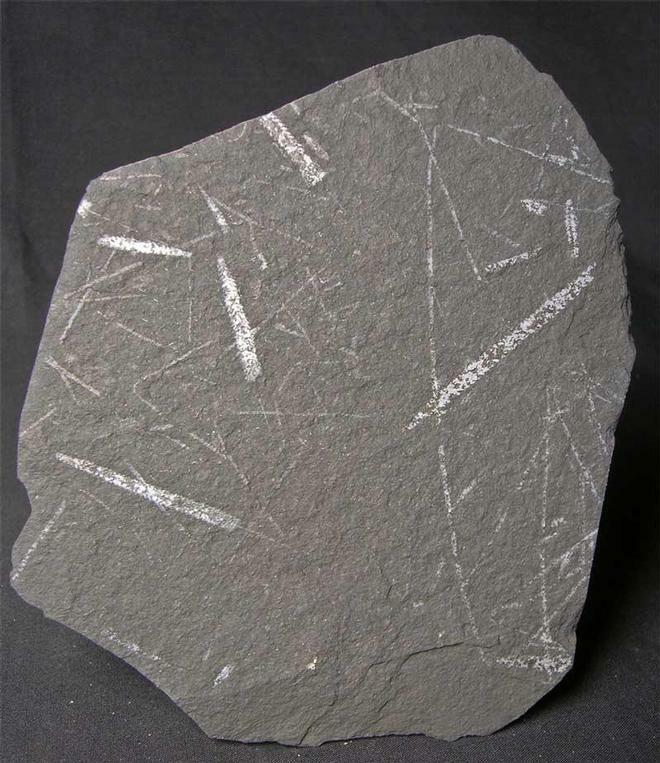 This graptolite is around 514 million years old and resembles a fan shape with lovely detail when turned to the light. A very nice addition for the serious collector. 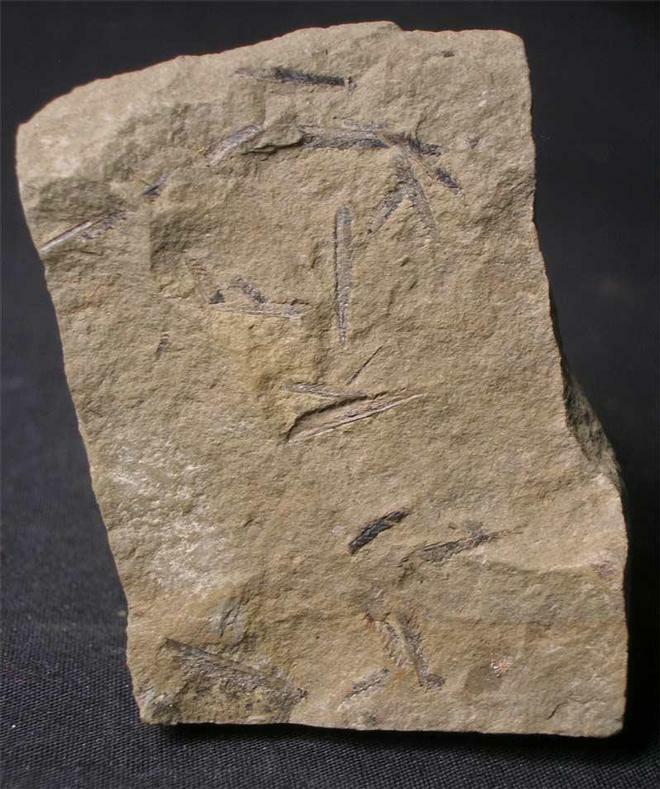 These very thin graptolites are on both sides of this piece of hard oilshale. There is also the more robus graptolite climacograptus cf bicornis (Hall) present on one side. A lovely addition to any collection of rare UK graptolites. 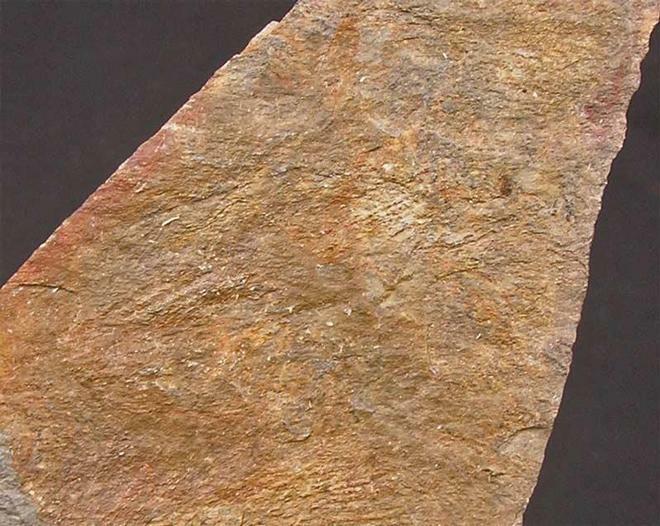 This is a nice example of multi graptolites which lie on a piece of light brown matrix. The specimen was collected in 1973. A lovely aquisition for the collector of UK graptolites.